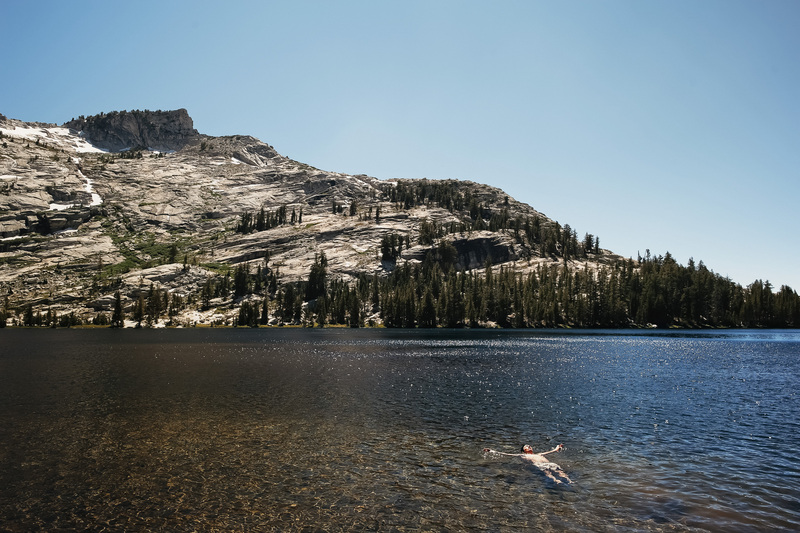 Here’s Matt swimming in Upper Cathedral Lake at Yosemite! Personal experiences and travel are quickly gaining traction as the hip and ‘correct’ things to spend your money on. However even travel can be a waste of money if it doesn’t align with your personal values. Spending money is OK- as long as that spending aligns with your values! 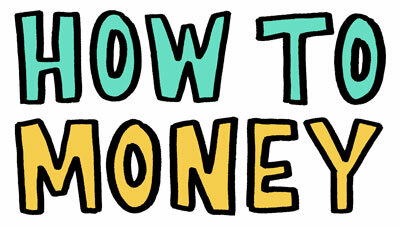 In this episode, we cover the challenging topic of: the big why that’s behind money. Why do we spend and save? All too often, we go through life doing the things that we’re ‘supposed to do’ without actually considering whether or not those things bring us joy and align with our values. We find ourselves living ‘stock’ lifestyles as we mindlessly subscribe to the spending patterns that we see around us- STOP! Instead let’s try to spend our money intentionally and with purpose, where personal goals and mission statements guide us to take control of our lives. So think about it… and then do it!!! 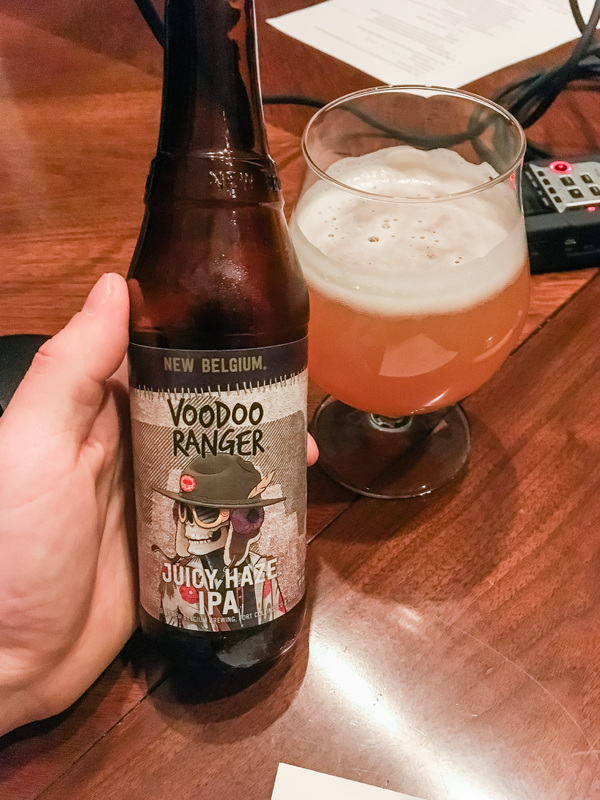 And at the beginning of this episode we each enjoyed a bottle of Voodoo Ranger Juicy Haze IPA by New Belgium, which you can find and learn all about on Untappd. Oh- and here’s that Paste article on mainstream New England IPAs we reference. If you enjoyed this episode, be sure to subscribe and review us in iTunes, Stitcher, or wherever you get your podcasts!